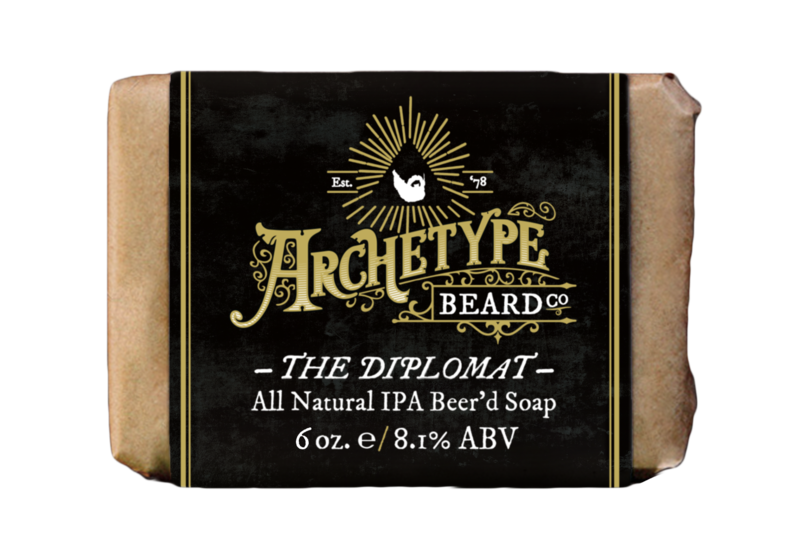 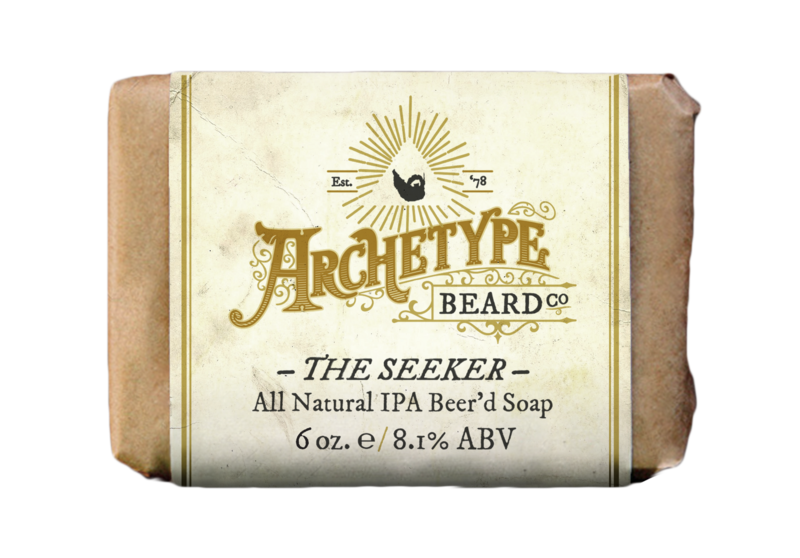 IPA Beer’d Soap – Archetype Beard Co.
Archetype Beard Co. IPA Beer’d soaps are hand made using all natural ingredients like shea butter, palm oil, coconut oil & safflower oil, and infused with real IPA beer from some of our favorite local microbreweries. 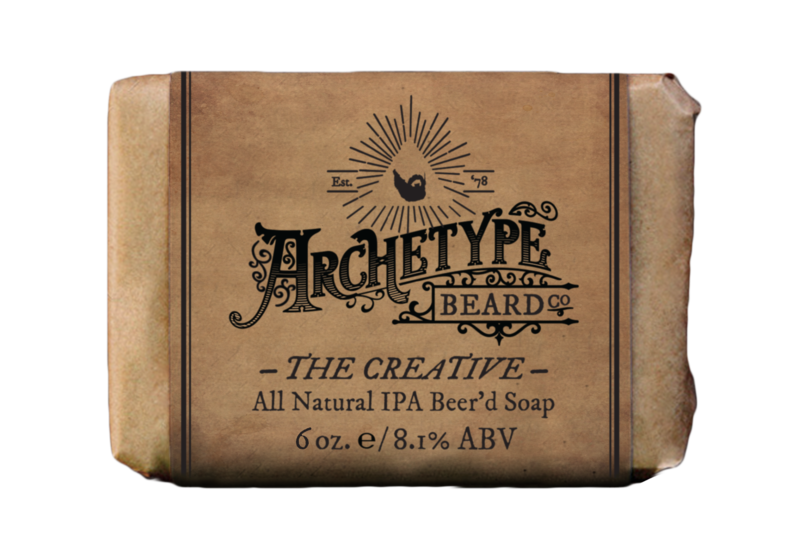 With up to 8.1% ABV, the IPAs we use create an insane amount of lather to wash away last night’s shame. 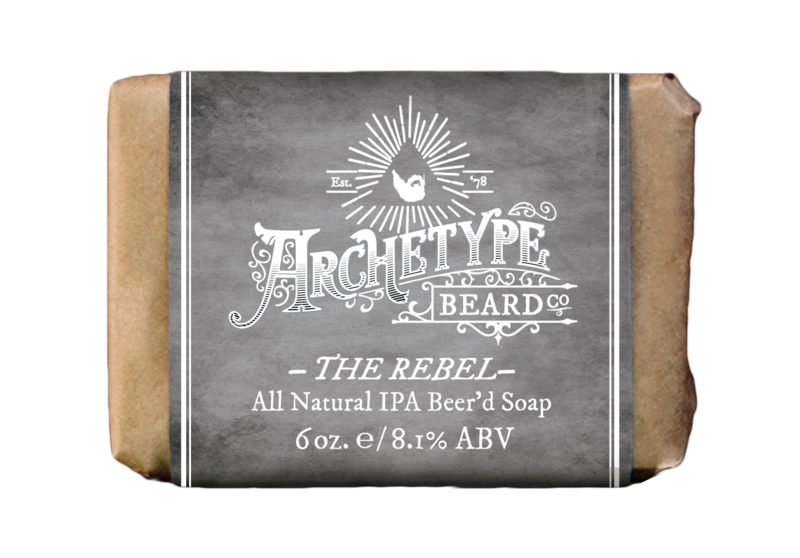 But we wouldn’t recommend trying to drink them.